Our government and education customers have unique challenges they overcome on a daily basis to achieve their mission and improve the lives of students and citizens across the global. 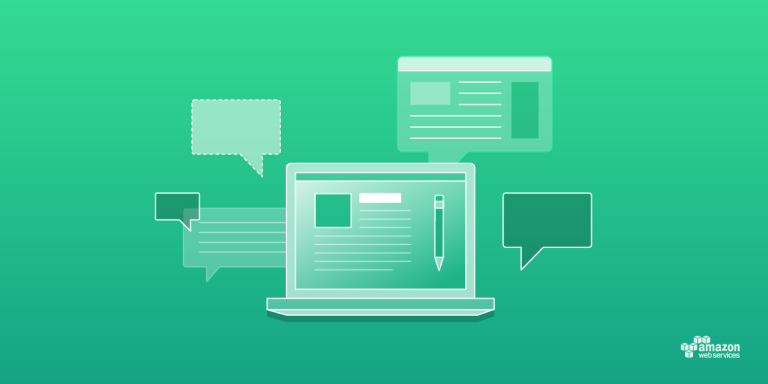 Helping us serve this critical market is our AWS Partner Network (APN) of tens of thousands of partners with differentiated capabilities, solutions, and specialties that enable us to meet our customer’s needs. Public Sector, Get Ready for re:Invent 2017! 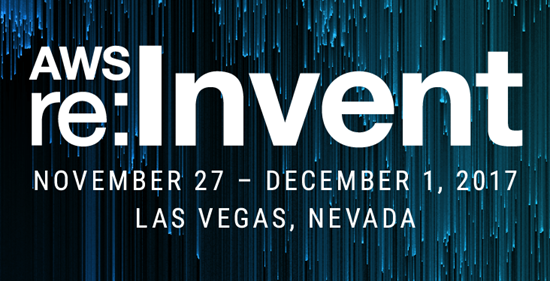 With AWS re:Invent 2017 fast approaching, here’s what every public sector attendee needs to know before heading to Las Vegas for the week of November 27 – December 1, 2017.